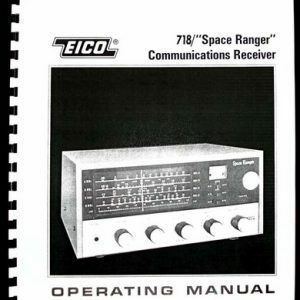 For sale is reprint of EICO Model 760 Citizen Band Transceiver Instruction Manual. 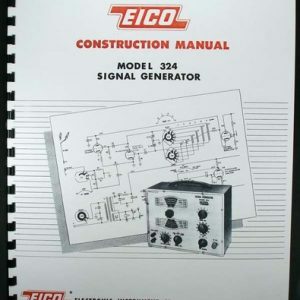 Manual is 12 Pages long and includes Part List and 11×17″ foldout Schematic. 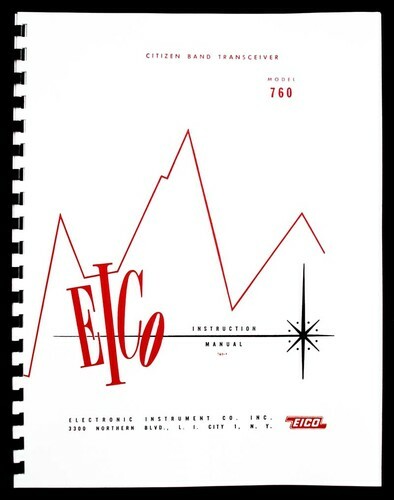 Manual dated 1960. 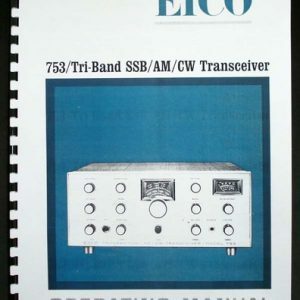 Eico 760-762 transceivers are 1 crystal channel CB transceiver. 760 is AC only, 761 runs off 6V DC, 762 is 12V DC version. Both 761-762 transceivers can also run off 120V AC. 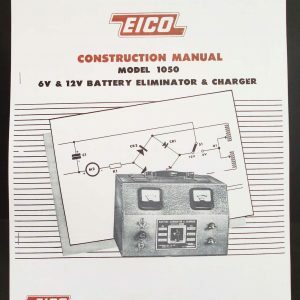 Manual includes tube socket voltage/resistance chart, must for troubleshooting.